How will Alexa for Business evolve? 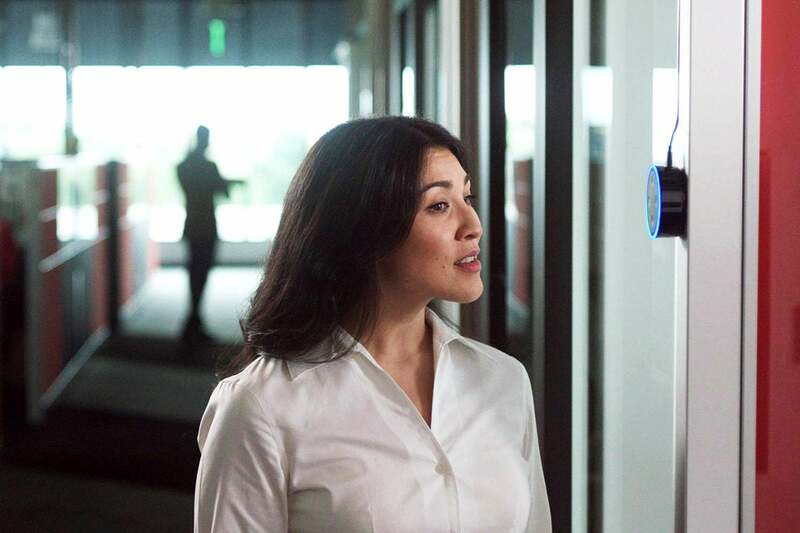 “Just like Alexa is making smart home experiences easier, the same is possible in the workplace with voice controls,” said Collin Davis, Amazon’s general manager for Alexa for Business. Businesses are charged $7 per month for each shared device they use, and a further $3 per month for every enrolled user. 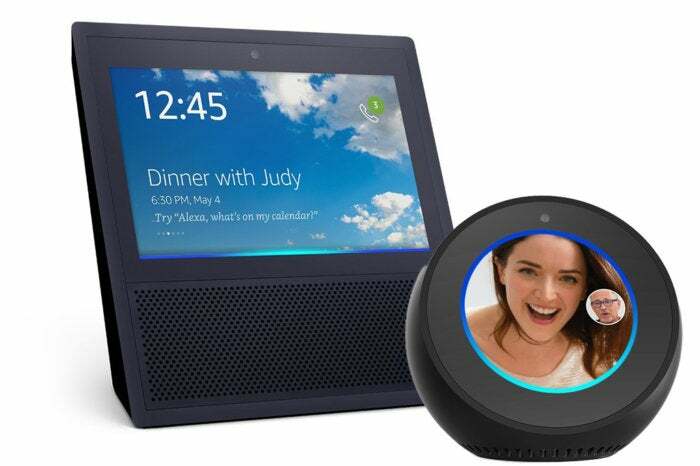 There is also the cost of the Alexa hardware to take into account; on Amazon’s website, the Echo Dot 2nd generation costs $49.99; the Echo Plus 2nd generation sells for $99.99; and the Echo Plus goes for $149.99. Alexa for Business also supports Amazon’s Echo Spot ($129.99) and Echo Show ($229.99). Both of these devices feature video screens and are aimed at individual use at a person’s desk, rather than as a shared device. An Alexa for Business starter kit (priced at $709.93) includes threeEcho devices, twoEcho Dots and two Echo Shows. Large businesses procuring more than 250 devices can contact Amazon directly for bulk pricing.